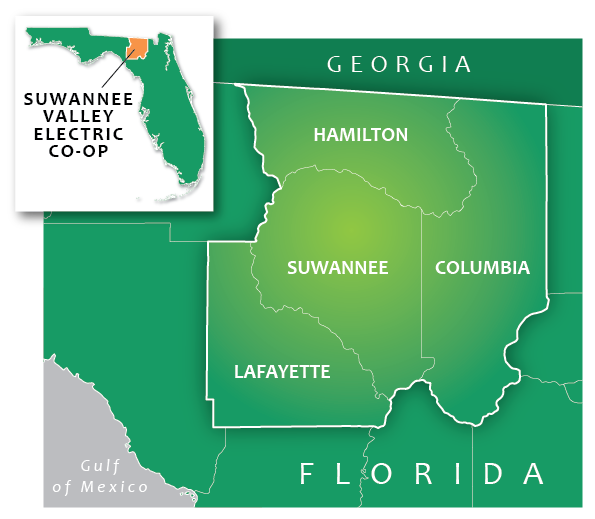 Suwannee Valley Electric Cooperative (SVEC) is a not-for-profit cooperative that provides safe, affordable and reliable electric service to more than 18,500 consumer-members in Florida’s Columbia, Hamilton, Lafayette and Suwannee counties. 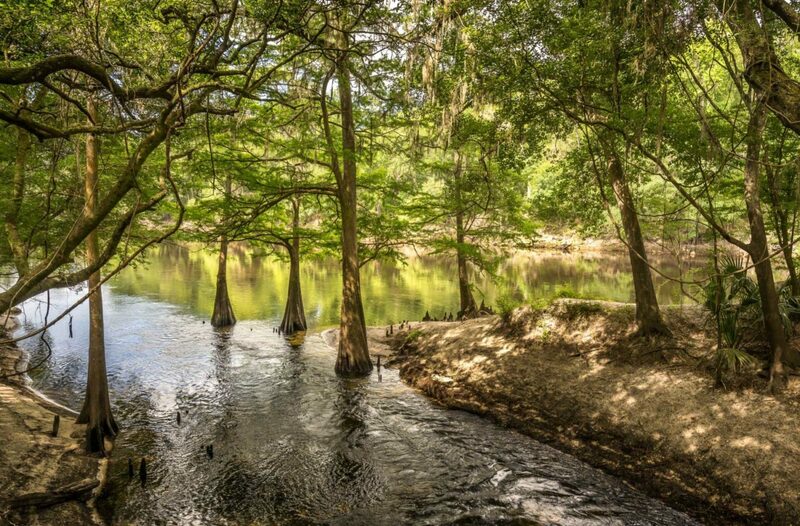 From its headquarters in Live Oak, Florida, SVEC maintains over 4,000 miles of electric distribution lines—enough to reach the far side of Alaska—and serves an area of about 2,000 square miles (1.28 million acres). SVEC’s wholesale power provider is Seminole Electric, one of the largest generation and transmission cooperatives in the U.S.
SVEC was created as a result of the Rural Electrification Act of 1936 and incorporated in December 1937. SVEC energized its first electric line serving 69 consumers in 1940.